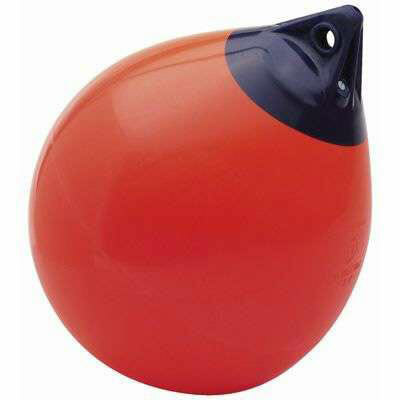 Polyform A-6 Commerical Grade Buoy / Fender - 34" x 44"
Size: 34" x 44", Boat Size: 70' and Up, Buoyancy: 792 lbs. 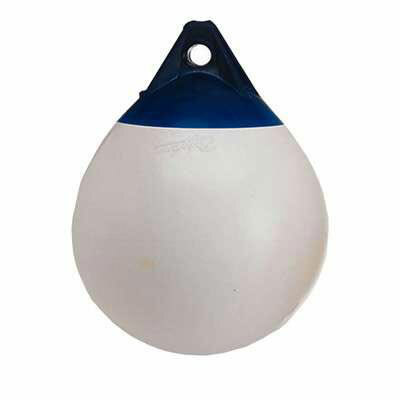 Polyform A-6 Commercial Grade Buoy / Fender - 34" x 44"
This all-purpose buoy, with the signature blue ropehold has proven itself in the most adverse conditions. 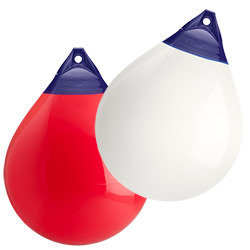 As Polyform's most versatile and well-known product we can see why more fishermen use Polyform A-Series than all other buoys combined. Ocean, sea, river or lake the A-Series has been there.